1.Interface Type : N400 240GB ( 22mm*42mm ) for Super Notebook Speedupgrade Service. 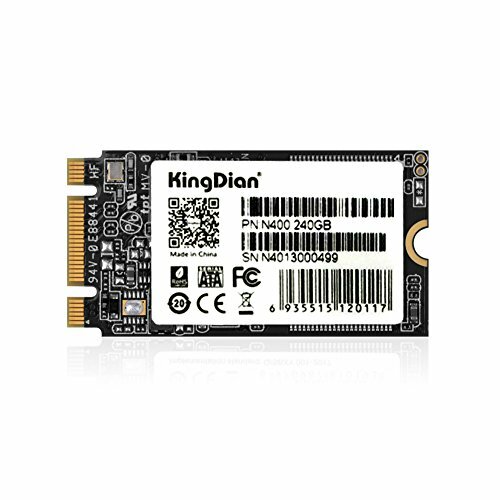 2.M.2 SSD easily handles everyday computing tasks as well as demanding multimedia applications. Read /Write Speed : 352.2/202MB/S . MTBF:1,500,000 Hours Data retention: 10 years . 5.Optimized performance for everyday computing needs;Backed by a three-year limited warranty.